Ryan Gosling took home the Golden Globe for Best Actor in a Motion Picture, Comedy or Musical for his starring turn in "La La Land" on Sunday night, and his acceptance speech was one of the most memorable of the night. 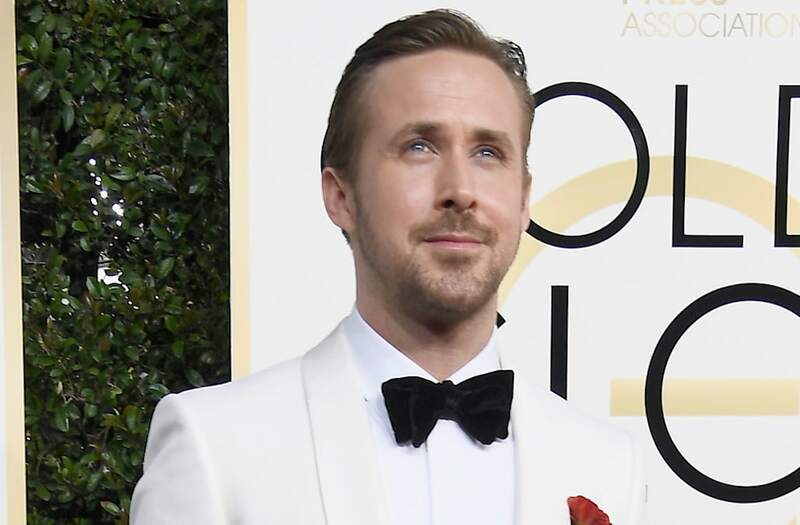 After thanking his costars and the "mountain of people" behind the film, Gosling made sure to "thank one person properly" -- and that one person was his lady love and the mother of his two children, Eva Mendes. "I would like to try to thank one person properly and say while I was singing and dancing and playing piano and having one of the best experiences I've ever had on a film, my lady was raising our daughter, pregnant with our second, and trying to help her brother fight his battle with cancer," he said. "If she hadn't have taken all that on so that I could have this experience, it would surely be someone else up here other than me today. So sweetheart, thank you. " The emotional moment was received well by the star-studded audience, with the camera showing Jessica Chastain and Octavia Spencer nodding as he gushed about Mendes, who was herself not present. "To my daughters, I love you," he finished. "And if I may, I would like to dedicate this to the memory of [Eva's] brother, Juan Carlos Mendes." Gosling's win was just one of the many trophies that "La La Land" won on Sunday night. The film has also won awards for Best Score and Best Original Song, among others.